With delightful colonial architecture and leafy tree-lined boulevards giving way to a wealth of museums, restaurants, bars and more; Argentina´s cities are full of life and verve. 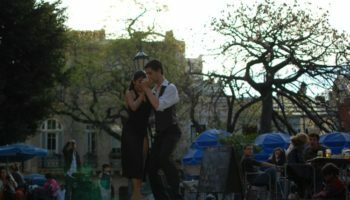 Whether it is tango or football you are after or an insight into the country´s unique cultural heritage, the best cities in Argentina offer up all this and more. Set alongside deserts, lakes, mountains and coastlines, you´ll have unparalleled opportunities to explore the dramatic scenery in Argentina and in doing so will fall in love with this incredible land and people. 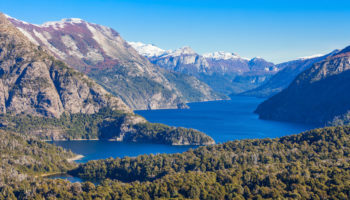 Lying on the edge of Lake Lacar and hidden away amidst mountains, San Martin de los Andes is a quiet laid-back place for most of the year but heaves with visitors in the summer and winter months. Its relaxing chalets with their uniform appearance add to the picturesque scene and is in part what makes it such a popular destination. In the winter Cerro Chapelco is a popular ski resort while Lanin National Park has some fantastic trekking and mountaineering in the summer months. Taking a boat ride on the lake is a must when you visit this charming city. 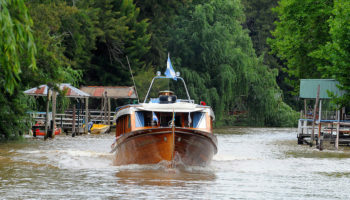 Due to its proximity to Buenos Aires, La Plata risks being engulfed by its neighbor but is a nice day trip for people looking to get away from the capital. A thriving university town, La Plata was a planned city and that shines through in its orderly layout and it is in part thanks to the students that there is a vibrant cultural scene with the Natural History Museum being the best of what it has to offer. 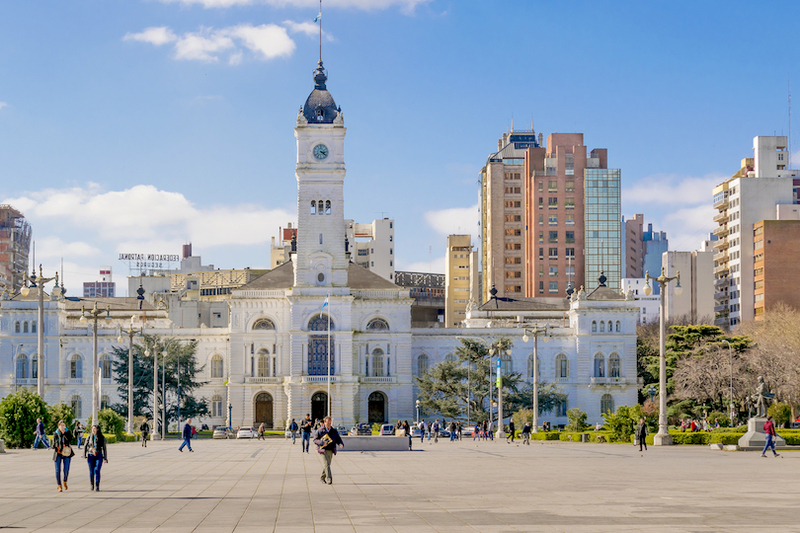 With a huge neo-Gothic cathedral, a beautiful central park and lively nightlife, La Plata often flies under the radar though it’s certainly worth stopping by. 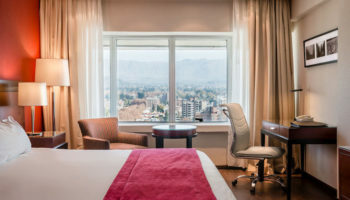 Lying at the spot where the Neuquen and Limay rivers join, this city acts as the capital to the region and as such has a few good museums which are worth checking out as well as some great restaurants. 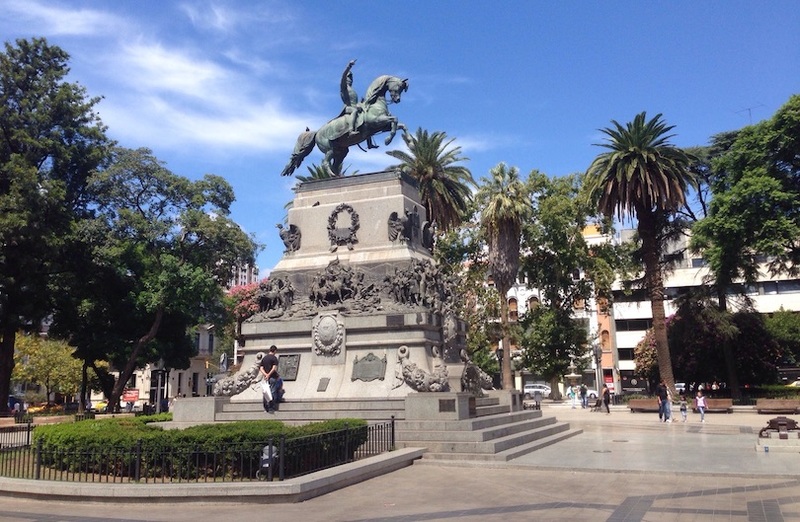 A pleasant city, Neuquen´s leafy avenues and laid-back plazas are a nice place to stop by although most people simply pass through on their way to Patagonia and the Lake District. 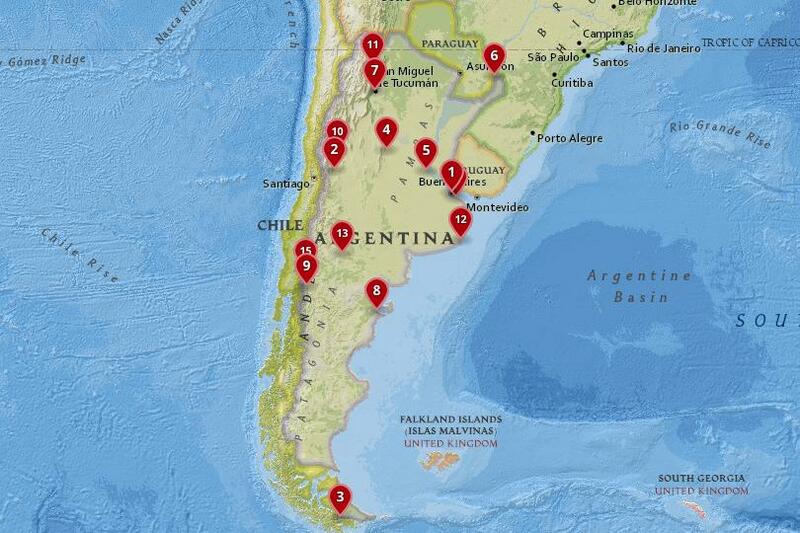 Just outside of the city, there are some great wineries to check out as well as some astounding paleontological sites. 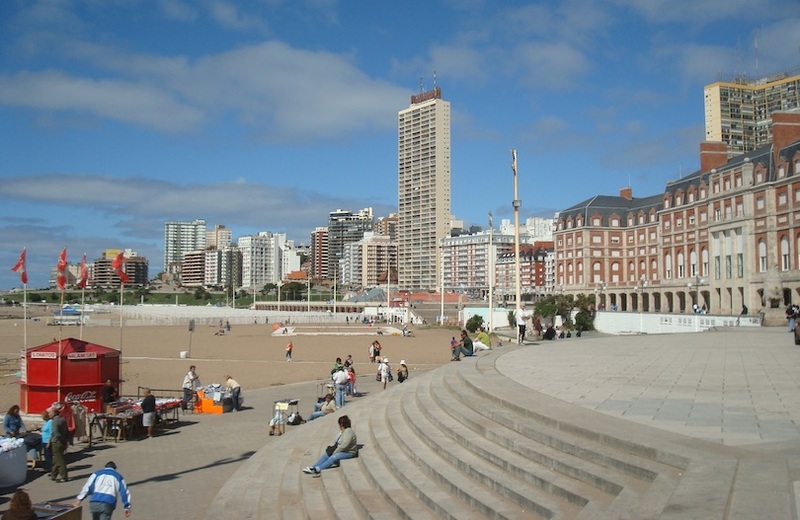 Nicknamed ´the Happy City´, Mar del Plata is a popular beach resort city among Argentinians and as such the beaches are completely packed in the high seasons around January and February. Lying on the Atlantic, the city has a lovely waterfront promenade and a big port which has some quaint old boats go in and out of it as well as some great seafood restaurants. Aside from the beaches, Mar del Plata has a lot to offer as there are a number of museums, galleries and shopping malls as well as some great architecture and lively nightlife. Nicknamed ´Salta the Fair´ because of its lovely architecture, sophisticated museums and beautiful setting; the city certainly lives up to its title. Nestled between imposing mountains, Salta is a popular tourist destination and its colonial architecture and interesting museums definitely make it worth a visit. With more than enough hotels, bars and restaurants to keep visitors entertained, the city is a great place from which to explore the delightful northwest of the country. Lying in a fertile valley, the sun-kissed climate is perfect for growing grapes and San Juan certainly has its fair share of great wines. A modern city with large leafy avenues, most of the old buildings and colonial architecture were destroyed in a disastrous earthquake in 1944. Now, people mainly visit San Juan for the vineyards that surround the city and use it as a gateway to the fantastic scenery that lies nearby. 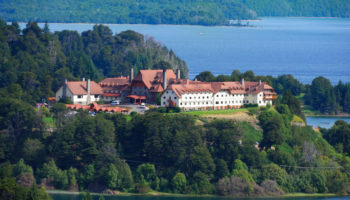 Located on the lower slopes of the Andes and surrounded by glimmering lakes, Bariloche´s setting is absolutely spectacular. Breathtakingly beautiful, the city is situated in the Nahuel Hatapi National Park and is a popular tourist destination among locals and foreigners alike. As such, the touristic nature of the city can get a bit overwhelming at peak times although the nearby nature always offers up a peaceful escape. Trekking or skiing in its awe-inspiring scenery will live long in the memory. 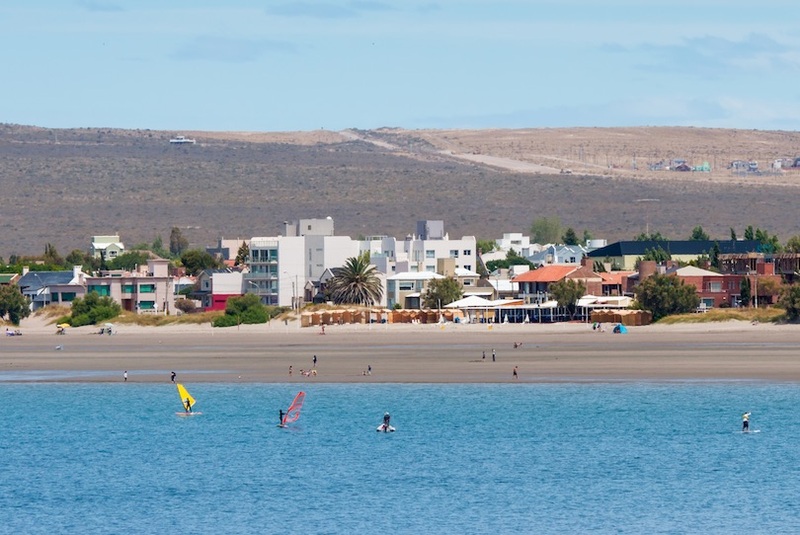 Located on the Golfo Nuevo, Puerto Madryn´s beautiful beaches make it a pleasant place to spend some time though in reality most people visit for the wealth of marine riches that lie nearby. The city itself caters mainly to the tourism and industrial sectors with the EcoCentro being the highlight of what it has to offer aside from the beaches. 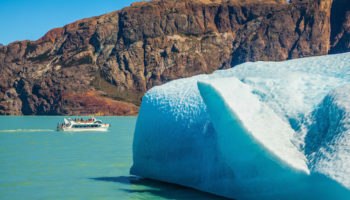 As the gateway to the stunning Peninsula Valdes, Puerto Madryn is where you head to in Patagonia if you want to go whale or orca watching or snorkel with sea lions. The largest city in the northwest, Tucuman acts as a capital to the region and is a lively, energetic place with a young population. Lots of commerce takes place in the city and with its busy business center it can get a bit hectic. Due to the young professionals who migrated here there are now a myriad of hotels, bars and restaurants to choose from and, after the bustle and heat of the day; the cool night air comes somewhat as a relief. The city where Argentina declared its independence, in the nearby hills Tucuman has some fantastic hang gliding spots. 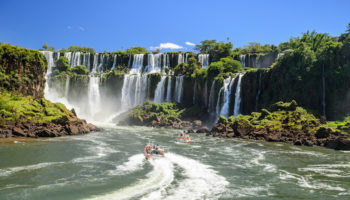 Located at the border with Paraguay and Brazil, Puerto Iguazu mainly caters to the tourists who flock to the city to see the incredible waterfalls and as such does not have much of an identity to it. 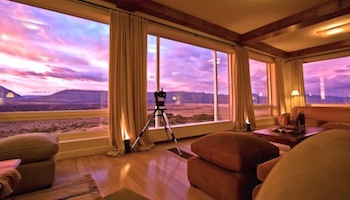 While there is not much to the place it is laid-back and has a lot of restaurants and places to stay. The main attraction is obviously the absolutely stunning and colossal Iguazu Falls which spans the Brazil-Argentina border. The Argentinian side has lovely walkways amidst the endless cascades and there are some unbelievable views out over the waterfalls. Unforgettable, it is these falls that make Puerto Iguazu worth visiting. An important port city, Rosario has successfully renovated its old warehouses and decaying buildings into an enticing mix of galleries and cafes, restaurants and bars. As such its long waterfront is now a delight to explore and the nearby inner-city delta islands with their lovely beaches only add to all that Rosario has to offer. 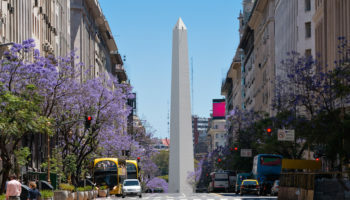 After Buenos Aires and Cordoba, it is the third largest city in the country and its streets are home to an eclectic mix of architectural styles that have contemporary buildings rubbing shoulders with Catalan Modernism edifices. 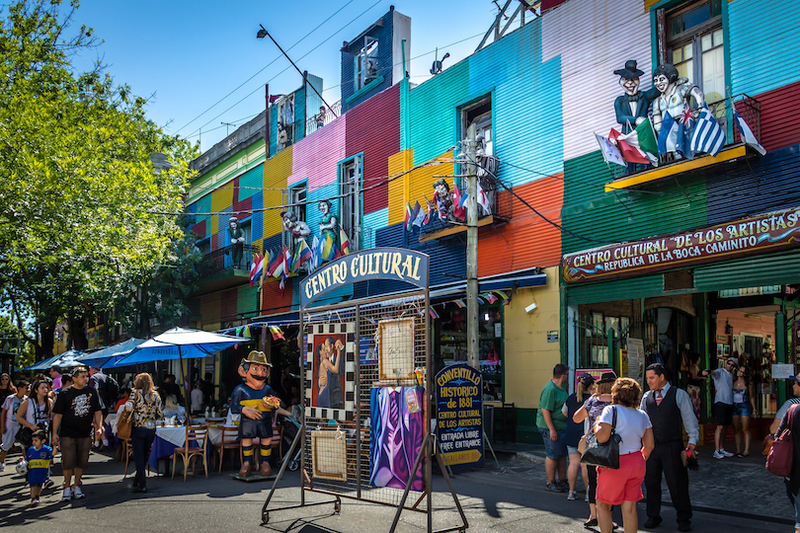 A stylish, lively place with great nightlife, Rosario is often overlooked in favour of the nation´s capital though visitors are inevitably blown away by all that there is to see and do. With its captivating blend of traditional and contemporary influences, Cordoba´s delightful colonial architecture makes an attractive setting for the huge student population that frequents its vibrant bars and restaurants. A lively place, the city´s arts and culture scene is almost unparalleled in the Americas and within its confines it has four fantastic galleries dedicated to the arts as well as a plethora of theaters, cinemas and historic museums. Beautiful hills surround the city on the horizon and Cordoba´s streets are delightfully airy and spacious to walk along. A great base from which to explore the region, Cordoba is definitely worth a visit. 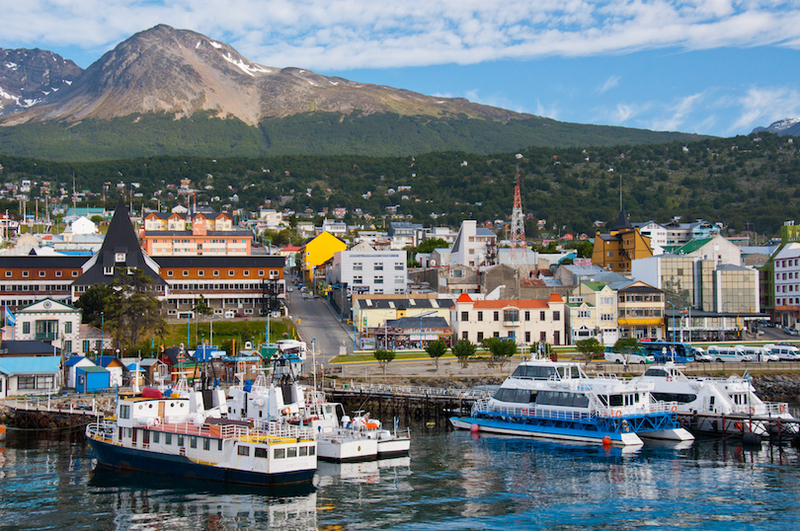 With the stunning snowy Martial Range forming a beautiful backdrop to its low-lying buildings nestled along the coastline; Ushuaia is one of the most southerly cities in the world and is located in the Tierra Del Fuego. Its messy and unplanned streets are home to some nice museums and restaurants as well as a casino if you are looking for entertainment. Most people come simply for the amazing natural sights that lie on its doorstep and from here you can explore the incredible landscapes and ecosystems with kayaking, trekking, sailing, scuba diving and skiing on offer. 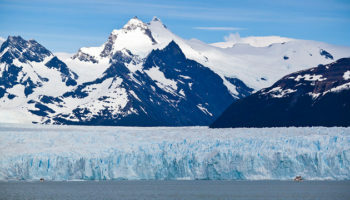 If its Antarctica or the Andes that you´re looking to explore; Ushuaia´s the perfect place to start from. 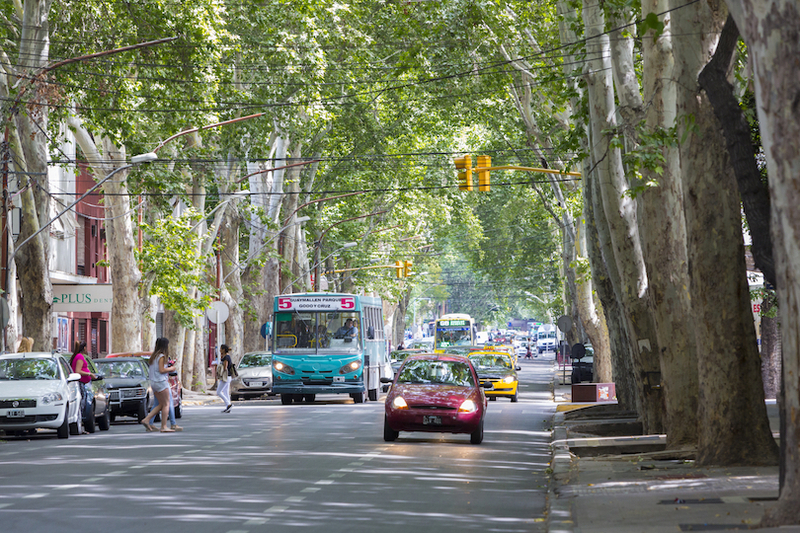 Located at the heart of the region which produces so many of Argentina´s world-renowned wines, Mendoza´s leafy tree-lined streets and elegant squares are lovely to wander around and give it a laid-back vibe. Following a disastrous earthquake in the late nineteenth century, the city was reconstructed with the wide streets which we see today and this is what gives it such a spacious feel. Some nice old historic buildings survived and can be seen around town and while the streets are busy during the day, Mendoza comes alive at night as the restaurants and bars are packed. 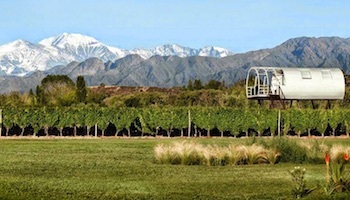 Snow-capped mountains line the valley where the city lies and from here you can organize adventure tours in the nearby Andes with the colossal Aconcagua mountain lying not too far away. Make sure to try the wine before you leave! 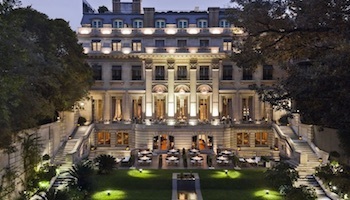 The capital of the country, Buenos Aires is an intoxicating city to visit as European and Latin influences mix together creating the elegant and energetic, sophisticated and sizzling city that we know today. Decadent buildings line its boulevards and in the barrios street art is interspersed among its fantastic restaurants, bars and cafes. Lying on the Rio de la Plata, world class museums, galleries and theaters make this the vibrant cultural capital of Argentina and its infectious nightlife full of tango-filled rhythms and pounding nightclubs only adds to the fun and festivities on offer. This visually stunning city is beautiful to behold and, with around fifteen million inhabitants; the gigantic metropolis really does has something for everyone. Buenos Aires always delivers whether it is passionate football matches you are after or delicious juicy steaks and gorgeous opera performances.